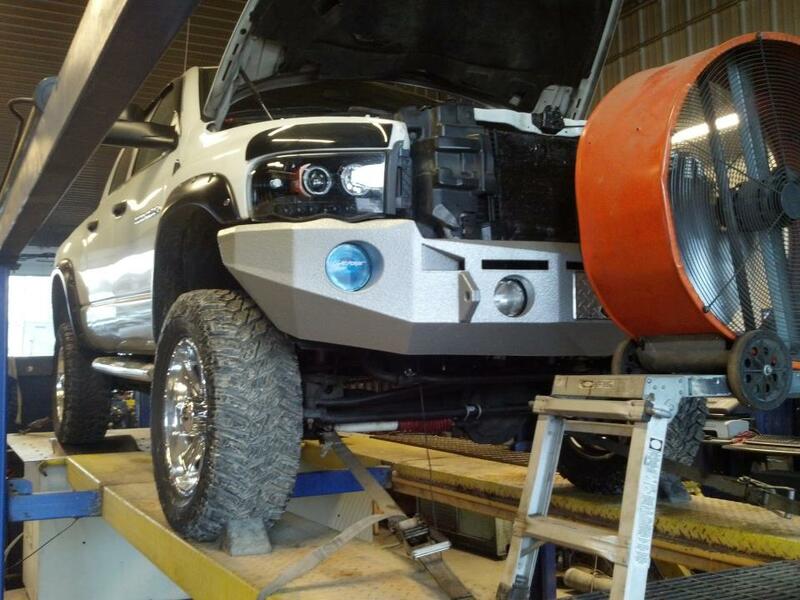 Our dual eddy current Superflow chassis dyno is able to provide real world loads on any two wheel drive vehicle (front or rear wheel drive). 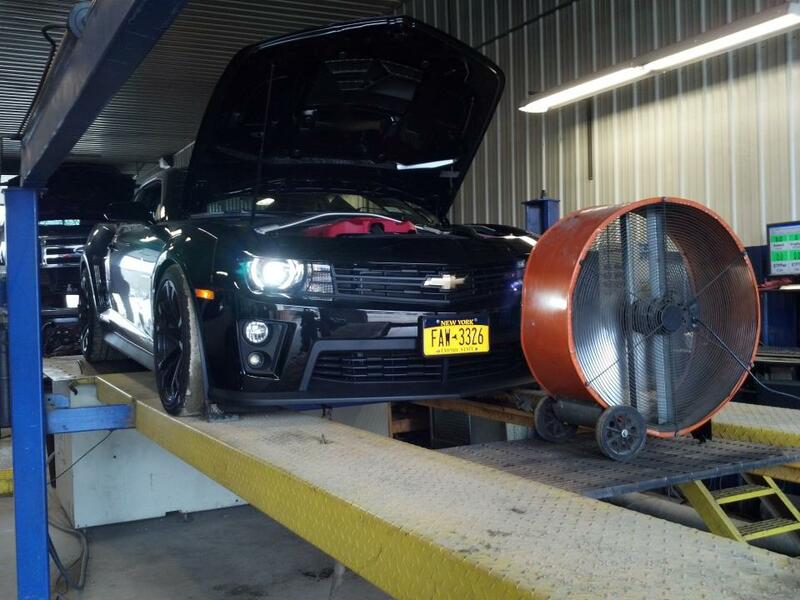 The dyno will provide a load for over 1,000 horsepower. We can also test dual wheel vehicle with no problem.